Chicago style Blues at its best! The Rev and the Boys never disappoint and this year (their 7th performing at TLCFA!) won’t be any different! 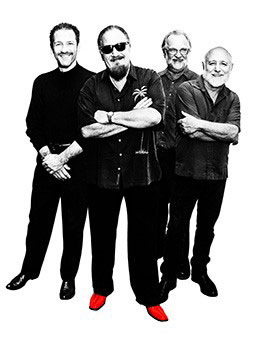 Their new CD, “My Life,” is “way ahead of its time by staying behind the times!” Past songs from four of their studio albums are doing great on the charts, receiving lots of music nominations, including a “Milwaukee’s Best” and another WAMI for best blues band.